All of the 21 rooms (20 square meters + terrace) are with a terrace that are facing the promenade. The rooms on the II. and III. floors have a panoramic view. 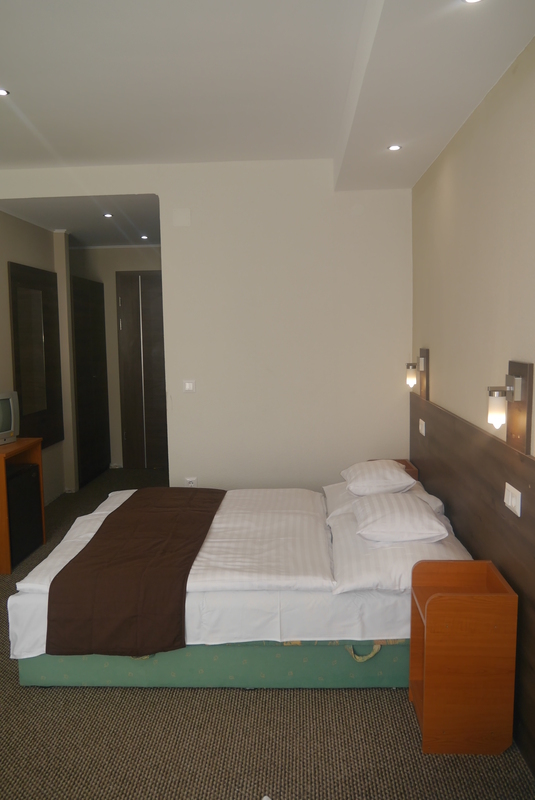 The rooms have carpet on the ground and are equipped with TV, fridge and a comfortable armchair. 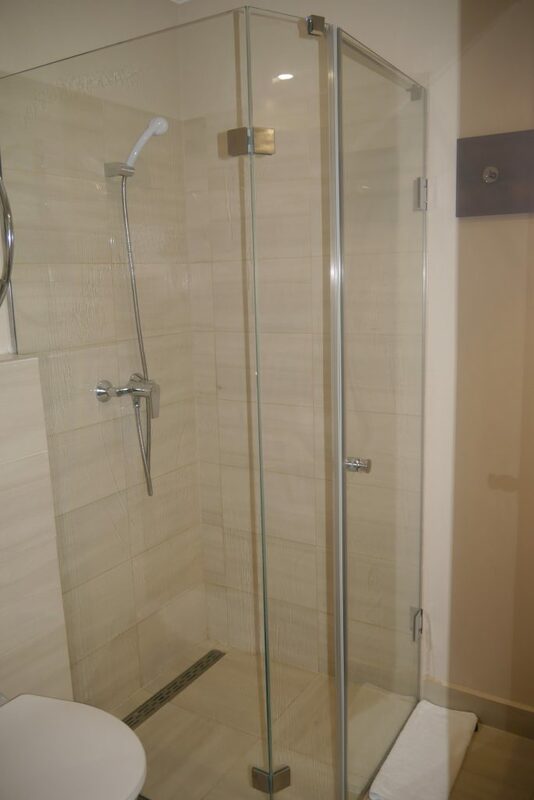 The bathrooms are equipped with shower only. 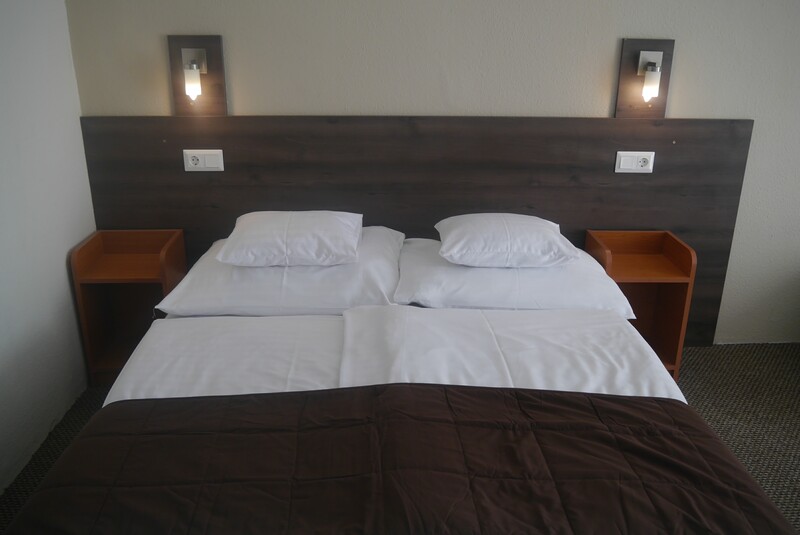 It is suitable for 2 people, furthermore a spare bed can be put in the room for 1 adult or 1 child. 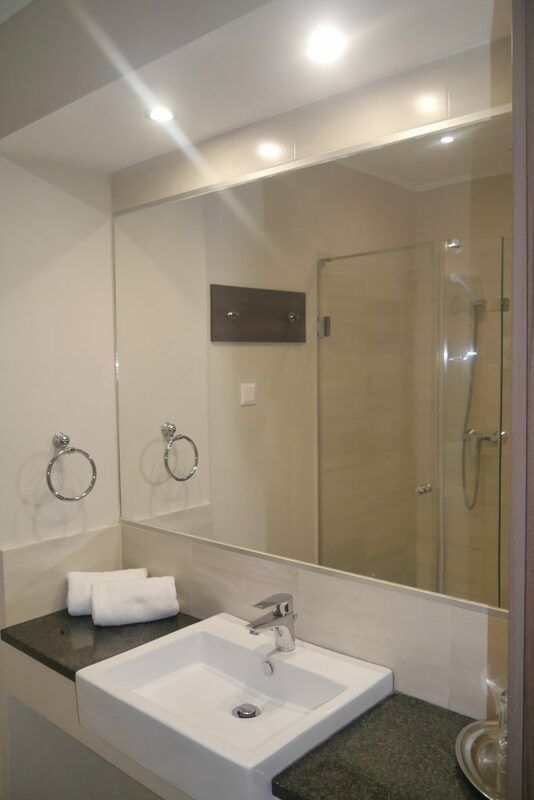 These kind of rooms are available on the ground floor as well.